Crafting With Passion: Easel Card Again ! Good Morning. Its gonna be a quick post again. We ll be leaving to chennai for the weekend so giving a go in some challenges. 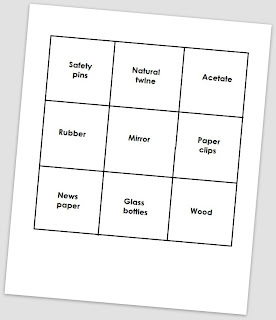 Acetate - I have used it as a stopper for the easel, isnt it cool? I have used brads to hold the acetate, sentiment pp and the base together. so beautiful Sujana!! love the rosette with the bottle cap!! I loved your take on bingo Sujana ! Very nice use of bottle cap n paper clip ! Beautiful! Sujana. Lovely colours and the rosette is so beautiful! That is adorable Sujana, thanks for playing along with us at LESSology! Lovely card Sujana. Rosette with bottle cap looks great. 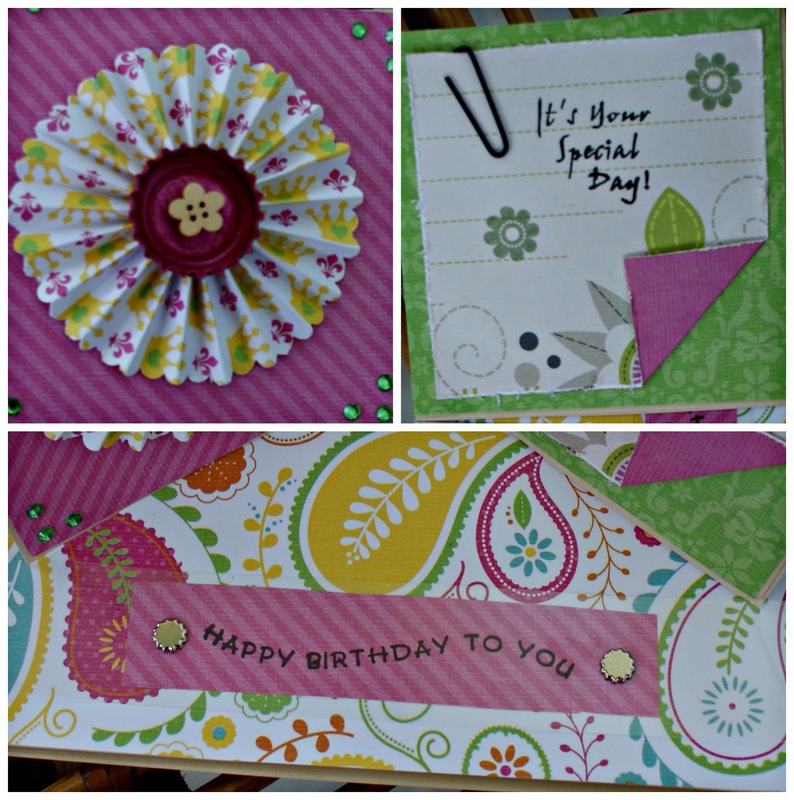 beautiful card with cheerful colours,.thanks for participating at catchy challenge.best wishes. What's the Pattern Paper that you are using, the choices are so perfect! 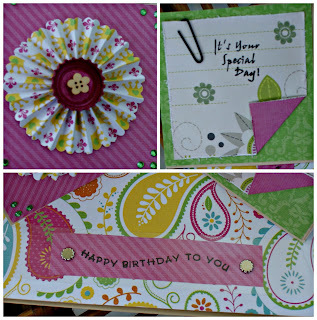 A perfect easel card.Thank you so much for joining us at Catchy Challenges. All the best!